27 Years Later: What Happened to Dawn Nakedhead? What Happened to Dawn Nakedhead? 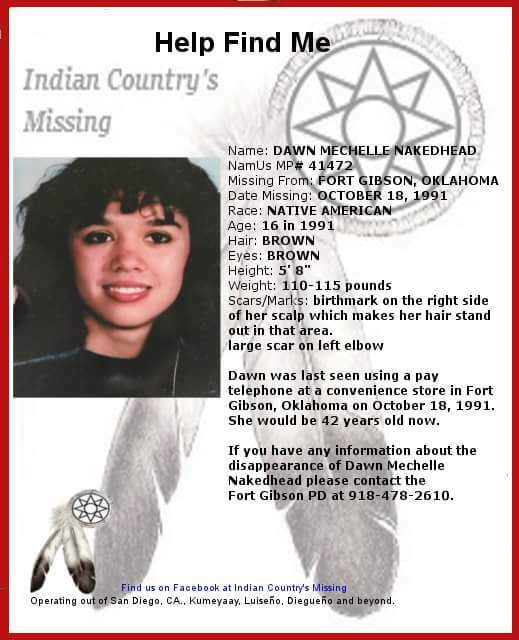 It’s been nearly 27 years since 16-year-old Dawn Nakedhead vanished from Fort Gibson, Oklahoma. She hasn’t been seen or heard from since. Rumors have circulated that Dawn ran away. If this were the case, Dawn has managed to avoid contact with her large Native American family and has somehow avoided any online presence. Whatever the case, someone, perhaps several people, know where she is and what happened to her. 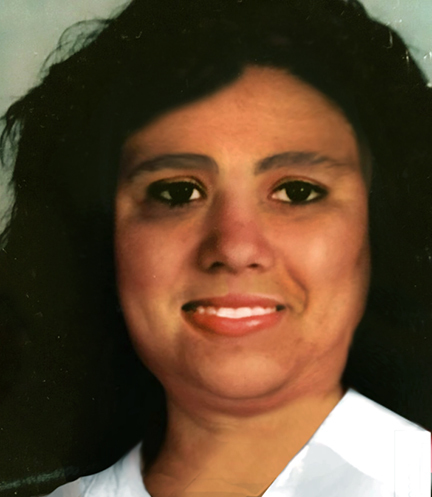 Dawn went missing on October 17, 1991 from Fort Gibson, Oklahoma, a small town located approximately 55 miles southeast of Tulsa. She was last seen using a payphone at a local convenience store. The exact location of the convenient store is unknown. The last known person to see Dawn was her aunt and legal guardian, Joyce Green. This sighting occurred earlier in the day. Exact time is unknown. Dawn was making plans to spend the night with a friend in Muskogee, Oklahoma. Muskogee is approximately nine miles southwest of Fort Gibson. The identity of Dawn’s friend has not been published. 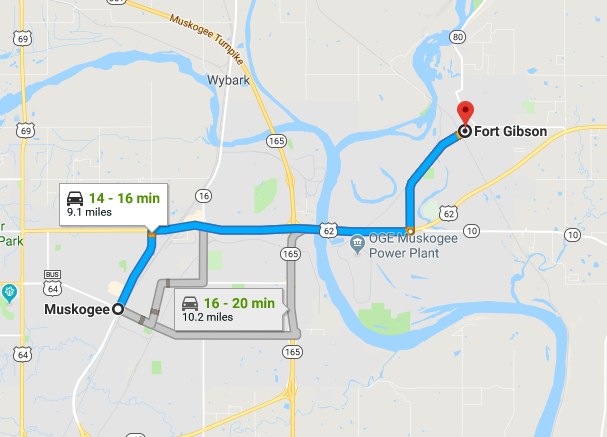 Route options from Fort Gibson, OK to Muskogee, OK. According to Google Maps, this would be over a three hour walk. Dawn Michelle Nakedhead is approximately 5’8 (however, this source lists her as 5’10-5’11). At the time of her disappearance, she was 110-115 lbs. Dark brown hair and brown eyes. Distinguishing marks: Dawn has a large scar on her left elbow and a birthmark on her scalp. Dawn will be 43-years-old as of 2018. 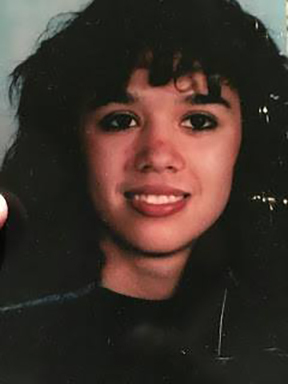 If you have any information about the disappearance of Dawn Michelle Nakedhead please contact the Fort Gibson Police Department at 918-478-2610. Thirty Years Later: Who Murdered 9-Year-Old Eric Coy? Missing: Richard “Cody” Haynes Jr.